Epilfree is registered with the health authorities of Canada, the US, the EU and Israel. The system can be used safely on anyone and all body parts! Whatever your hair or skin color and hair type, even on tattoos and tanned skin. Because it’s not targeting pigment like most laser hair removal, but the actual hair follicle, hair or skin color is not an issue. A noticeable difference should be seen after the very first treatment. 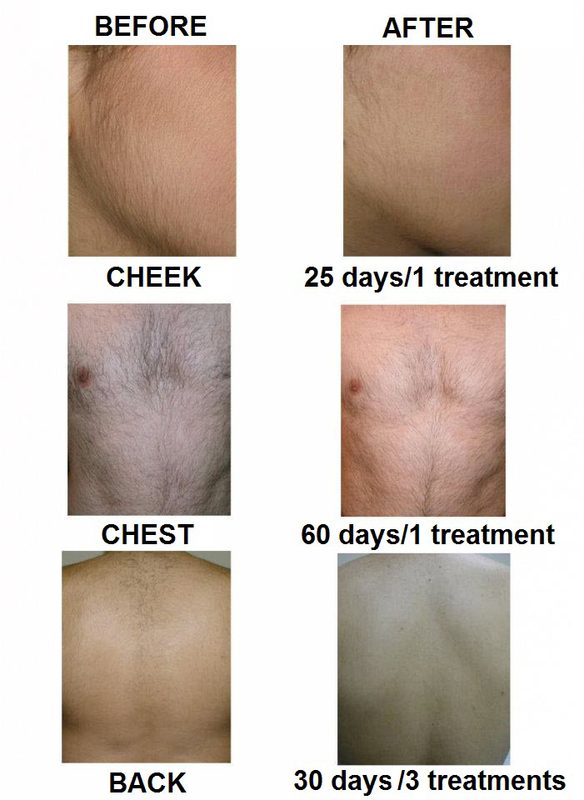 EpilFree generally takes between 2 and 12 treatments to achieve desired results. Each Epilfree treatment should continue to reduce the number of functioning follicles, and as a result, reduce the amount of hair that returns in the treated area. The only pain you have to worry about is when the actual hair is removed from waxing or other method. The two part system of products, massage and wrapping doesn’t hurt. Do I need to maintain the treatments? After your entire series is completed, you can maintain it by coming in for booster treatments every 6 months same as Laser. What to do before my treatment? Shower the morning of your treatment and avoid using any product (nothing) on the area to be worked on. If treating the face avoid using your moisturizer or make up before your treatment. Do not expose the area treated to the sun for 24 hr. Avoid applying any products on the area treated for 6 hours. Coco Beauty Bar guarantees to give you the best price in Bloor West Village, visit our Waxing and Threading page to learn more!